“A simple smile is worth a thousand dollars” As it has been said here that a simple smile have worth more than a thousand dollars and much more as it is something one notices about you instantly. But not everyone is gifted with beautiful teeth that could give a perfect smile. 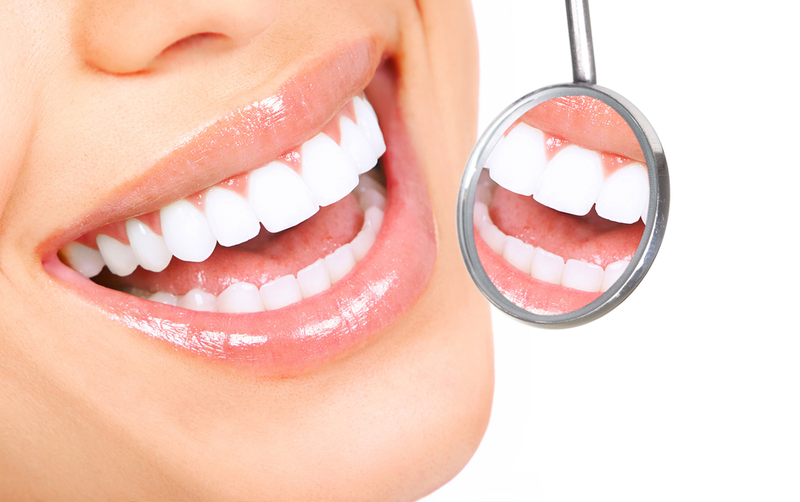 There are many dental procedures and services available now-a-days that can almost guarantee a splendid tooth smile. The advancement of technology and an approach towards perfection have introduced different dental procedures and help you by providing that ‘perfect’ smile’ which satisfies you in every sense. Hygiene-The total health of teeth is necessary as it is the very first step towards strong, healthy and ever lasting teeth. To prevent gums and teeth from decaying, cavities and to attain that perfect hygiene, there are tools available for flossing, removing plaque and oral irrigation. Dental Smile Makeover– There are different kinds of technology and procedures available to make one’s smile more beautiful and aligned to an individual’s face and features that suits him/her the best. Any kind of disparities available in one’s tooth can be removed or transformed and a complete makeover is provided. The complete smile makeover is something to enhance that smile more than ever before. Teeth Whitening– Teeth whitening is a common occurrence in today’s world. The regular use of toothbrush or those whitening toothpastes even can’t guarantee white teeth. The eating habits which consists of fast foods, coffee and cigarettes among many other vices of people as much are enjoyable are not good for our teeth as it makes them lose its whiteness and getting stained. There are teeth whitening procedures available to bring them back into their white and pristine condition. Dental Fillings- The hollowed out teeth are neither attractive to look nor easy to chew food with. They are also something that hurts regularly and gets filled with unwanted stuffs. Dental filling procedures are something that removes that decaying part and after the cleaning, fills it with a material. The materials are amalgam free, white coloured fillings that are best suitable to one’s teeth. Dental Implants– Dental implants are the artificial tooth for those who lose their teeth due to several reasons. It’s almost similar to natural teeth in their appearances and aren’t getting held into cups. They are far more reliable than any other procedures as they are great replacement of real ones. They are also cavities free, so, in a way, they are a life time thing. Cosmetic Dentures– People who lose their teeth doesn’t need to lose their smiles too as they can get cosmetic dentures which are very similar to the real ones. These real looking dentures are of beautiful form which are durable and make your smile wrinkle free too. Braces-The crooked uneven teeth can embarrass anyone, not referencing to their age group. The availability of braces can do wonder in that department. There are metallic, ceramic and aligners available in different sections of braces for different individuals needs. The tooth gets straighten out beautifully in no more than some months. Teeth bonding– These are a great of to get rid of those gaps in the front teeth or anywhere in the tooth department. The chapped or weird shaped or fractured tooth can easily and naturally be reformed out beautifully. There are number of procedures and techniques available in today’s world where one can get that perfect set of teeth which makes them fill with confident and a smile that can surely bring a smile to other’s face.